After thirty-five years of vacancy and deterioration, Detroit’s Wurlitzer Building is making sweet music in Motown again. 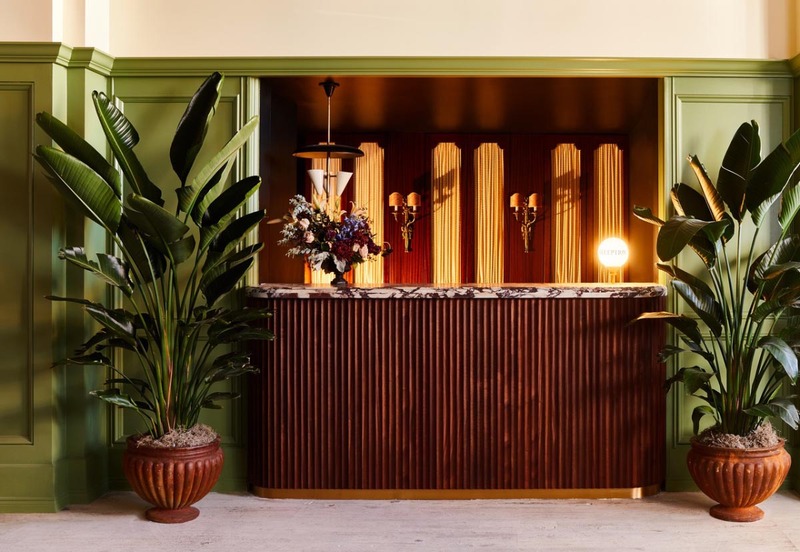 The Siren Hotel, recently opened inside the svelte historic terra-cotta building, is the work of ASH NYC, a firm premised on bridging the worlds of interior design and property development. 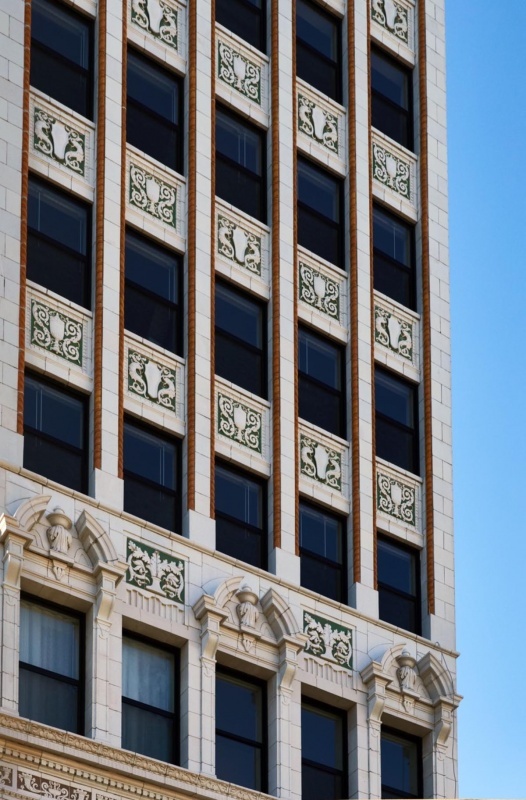 ASH NYC simultaneously acts as designer, developer, owner, and operator of the hotel, and, with assistance from Quinn Evans Architects (QEA), has restored many of the building’s 1926 features, including travertine floors and plaster ceilings. Each of The Siren’s 106 guest rooms features items designed and fabricated by ASH NYC, as well as custom woven blankets by Cranbrook Academy of Art graduate students. The former home of pianos, jukeboxes, and organs boasts six distinctive food and beverage outlets, including Albena, an eight-seat chef’s counter with James Beard nominee Garrett Lipar offering a tasting menu inspired by the Great Lakes, and Sid Gold’s Request Room, a piano karaoke bar. The interior of Candy Bar, the hotel’s opulent cocktail lounge, evokes the sweet pink beaded gowns worn by The Supremes.